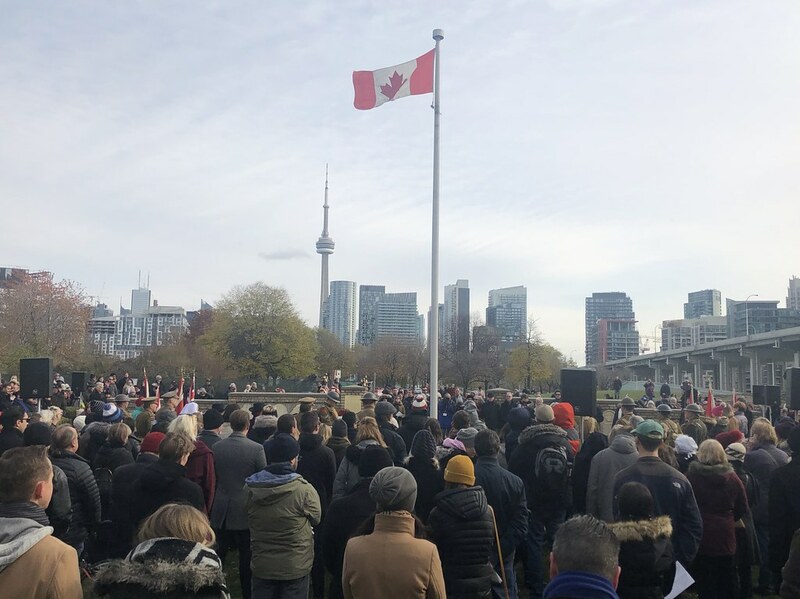 Spurred by a tweet from the best-shod man in Toronto, Shawn Micallef, instead of taking in Remembrance Day at Old City Hall like I have in past years here in Toronto, I took in the ceremony at Fort York. 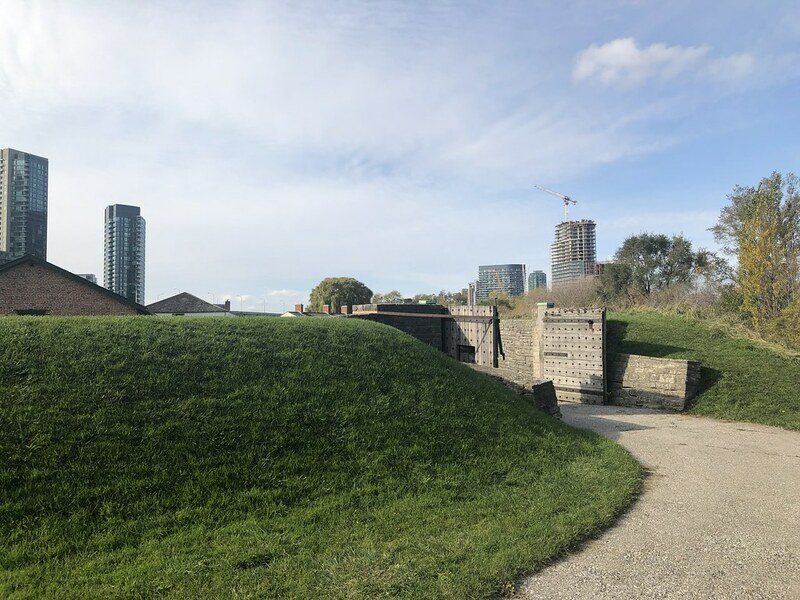 Little did I know that the historical military fortification would be open to the public before and afterwards. 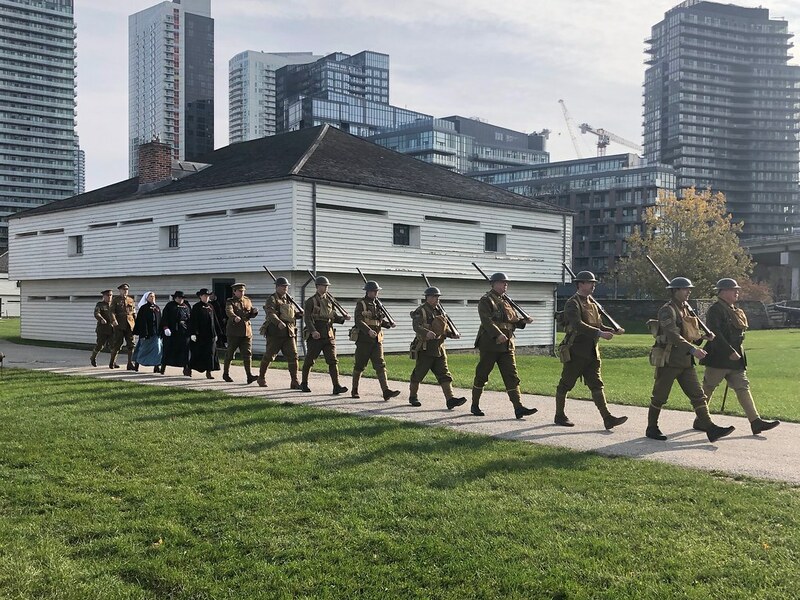 Toronto, Canada's largest and therefore best city, deserves something like the Museum of Vancouver, somewhere to gather and reflect on the rich history of the local region without having to pay an arm and a leg, and which schoolchildren will be required to visit. The GTA has hard-to-pronounce Myseum of Toronto, with interesting events, for free or cheap, but no permanent location. 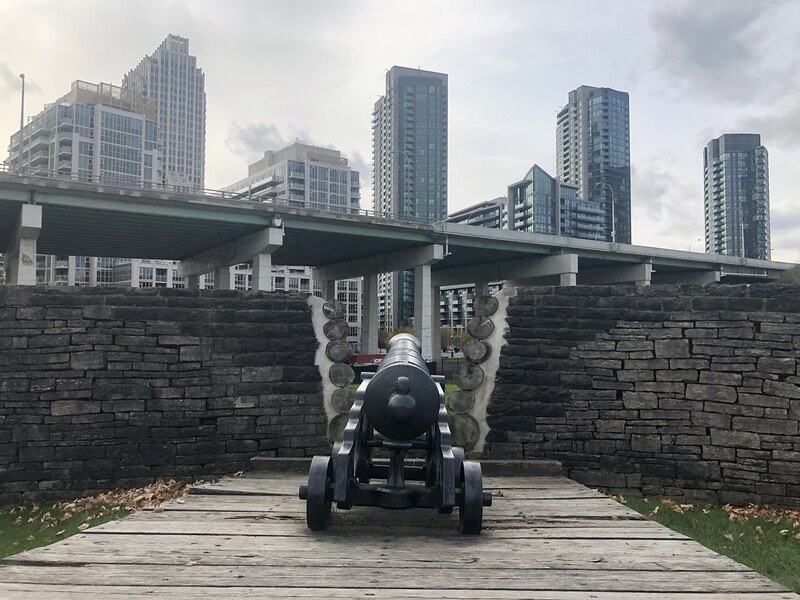 The closest Toronto has to an inexpensive museum that can claim to be a fresh breath of air, has a general audience, though with a subject area not tied to the surrounding area is the Museum of Contemporary Art. Like the MOV it's situated in an awkward area, though at least it's walking distance from two subway stations (Lansdowne and Dundas West). On the opening weekend, I went for a visit and signed up for the $50/yearly membership right away. They encouraged museum-goers to contribute to some of the exhibits, opened up some of the small artist spaces to the public (they should do this yearly, at a minimum, to help demystify the making of art and for people to get to meet the artists with studios on the premises). 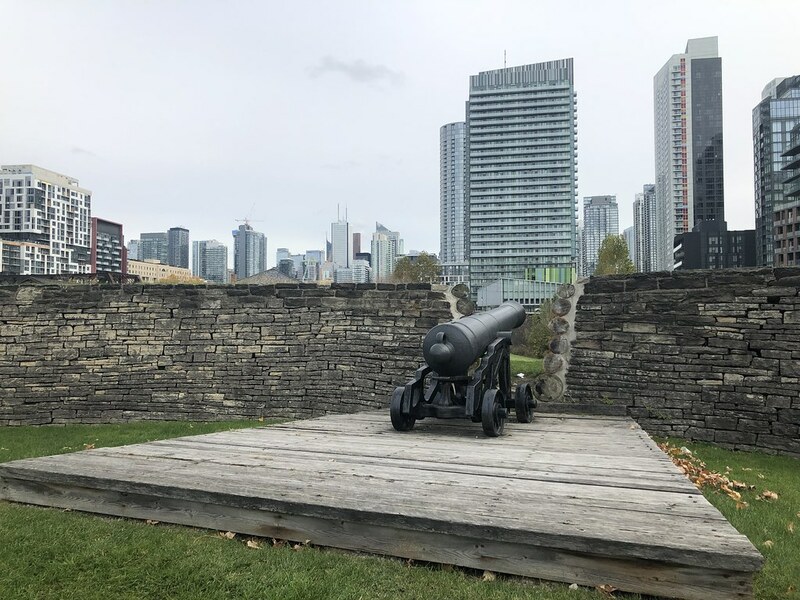 As Murray Whyte's review of the opening exhibitions attest, the museum offers much food for thought on its 4 floors (all above the bottom floor) of the Tower Automotive Building. 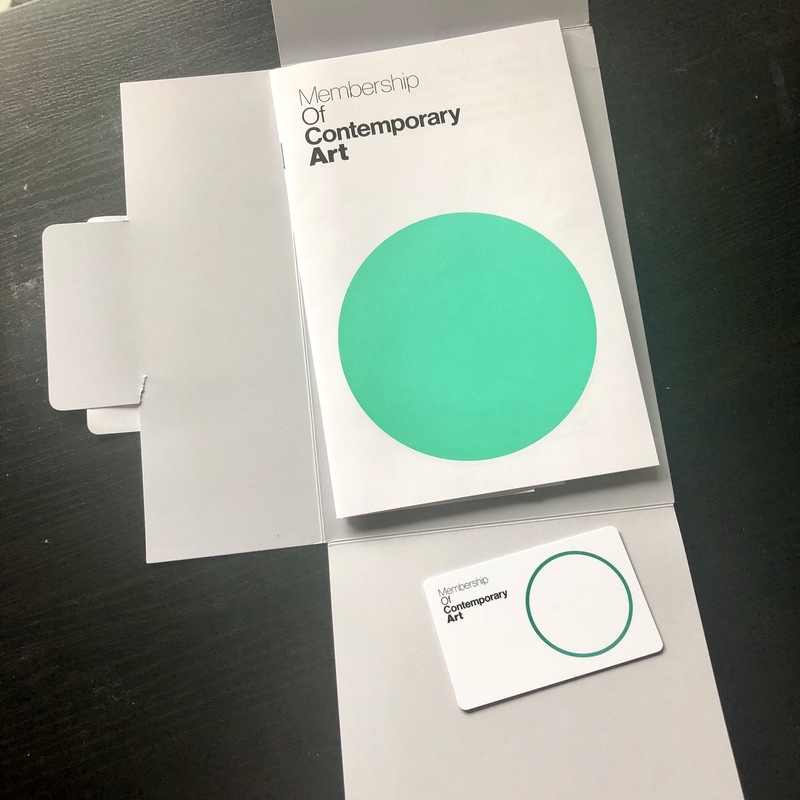 My membership card for MOCA arrived recently. I'll visit once a quarter, since it is a little out of my way to get to. 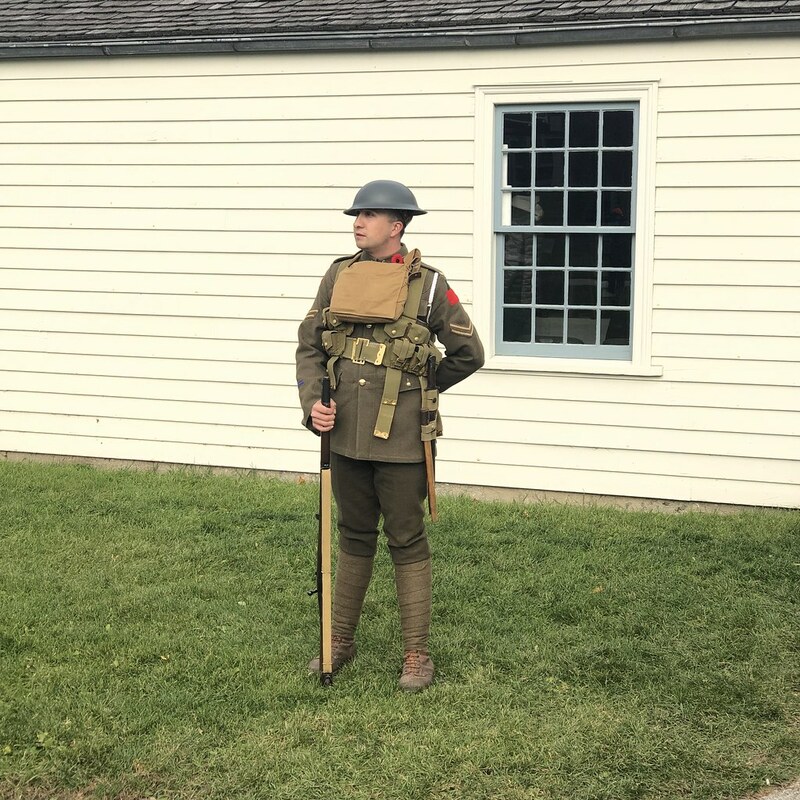 It will do until Toronto gets its downtown museum dedicated to the city, which I also hope to be a member of on its opening day.